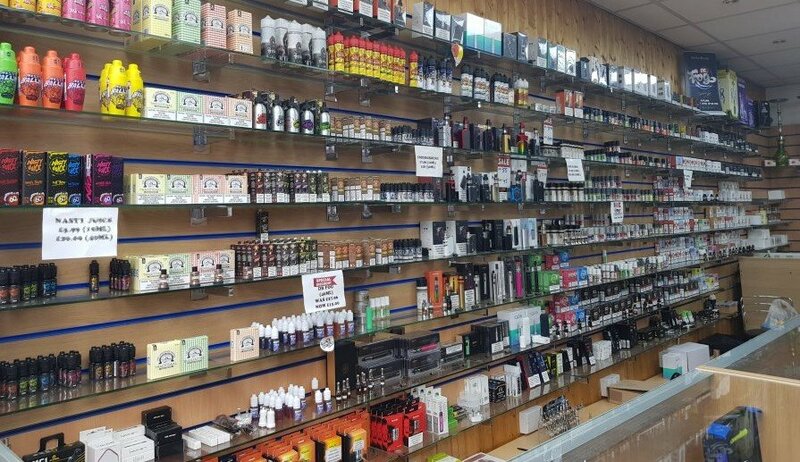 Lontech Vape Shop is specialists in vaping accessories, electronic cigarettes plus e-liquid delivered directly to Muswell Hill. We stock premium quality flavoured e-juice, e-cigs and CBD at best prices. Also, we stock e-cig mods and accessories for the more experienced vaper all ready for fast, next day delivery. Buying vape juice or e-liquid online from Lontech Shop will get you authentic products at a highly competitive price, and you also get access to countless flavours of e-liquid in Muswell Hill without having to leave your comfort zone. Lontech Vape Shop is the one-stop UK e-cig store for all your vaping needs. If there's any specific product you couldn't find on our website, feel free to leave a message, and we'll source it for you. Take a look at some of our exclusive offers and special deals from time to time. We are open from 10am to 8pm Monday to Saturday.